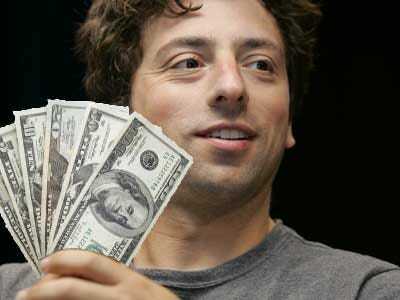 6 million dollars has been offered to a engineer to change his mind not working for Facebook by Google .This is the latest event in talent war between Google and Facebook . Many talented persons from Google moved to Facebook ,a new star in internet .And now ,Google increased their bid for one engineer to change his mind ,and to prevent attraction from Facebook . Peoples who moved from Google to Facebook said that they love Facebook ,where they can express their idea and doing interesting works .When Google become a large company with many employees around the world ,it's very hard for creative persons to express their idea and pursue their interesting projects . Many keyrole engineers who worked for Wave projects were in this case and they chosed to move to Facebook .